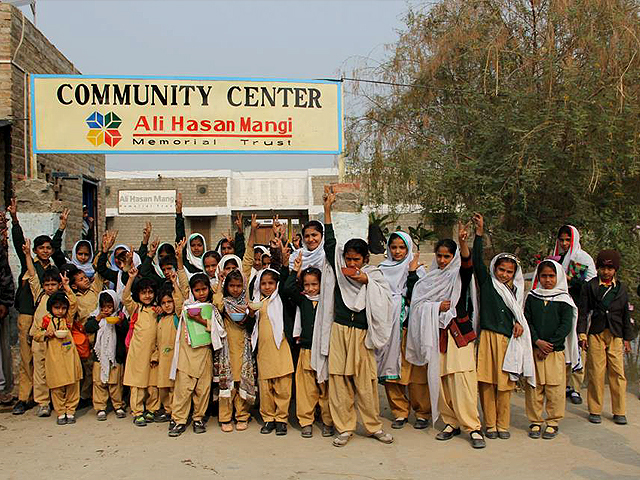 With the close of 2015, our organization completed eight years of serving the people of Khairo Dero, a settlement of about 500 houses, roughly 3,500 people, located 25 kilometers from Larkana city in Sindh, Pakistan. As you know, our project is focused on integrated rural development with the aim of creating a model of village development at the community level that can be replicated elsewhere. As we reach this landmark, we thought we would share with you our experience and successes over these years. When we began working in this village, our aim was to make up for the near-complete absense of government with facilitation, motivate people suppressed by years of feudal rule to become active participants in their own development and replace despair with a sense of hope and optimism.